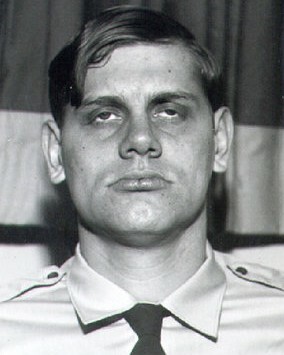 Police Officer John Trettin was shot and fatally wounded by a bullet fired from the roof of a housing project at 25th and Jackson Streets as he and several officers investigated a report of shots being fired. He died four days later from a gunshot wound to the head. A 15-year-old youth was arrested the next day and charged with murder. The suspect, who told police "I just wanted to kill a cop," was convicted of first degree murder and sentenced to life on September 21st, 1976. In September 2017 the subject was resentenced to 44 years to life in prison, making him eligible for parole, following a United States Supreme Court ruling prohibiting mandatory life sentences for juvenile offenders. 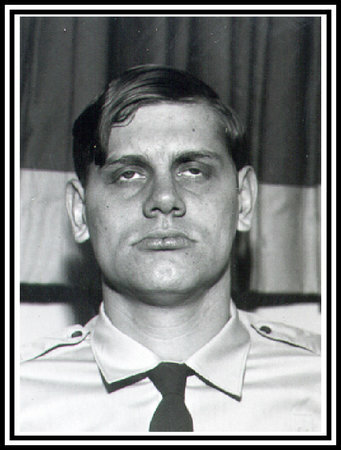 Officer Trettin was a U.S Army veteran of the Vietnam war. He was survived by his wife and three young children. Rest in peace Officer Trettin.